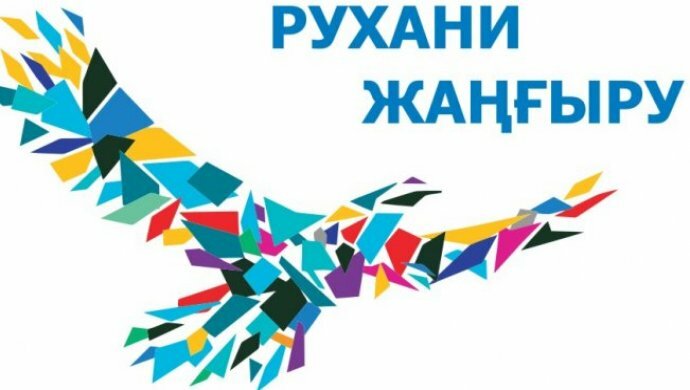 Sports day freshman 2018 togyz kumalak competition. 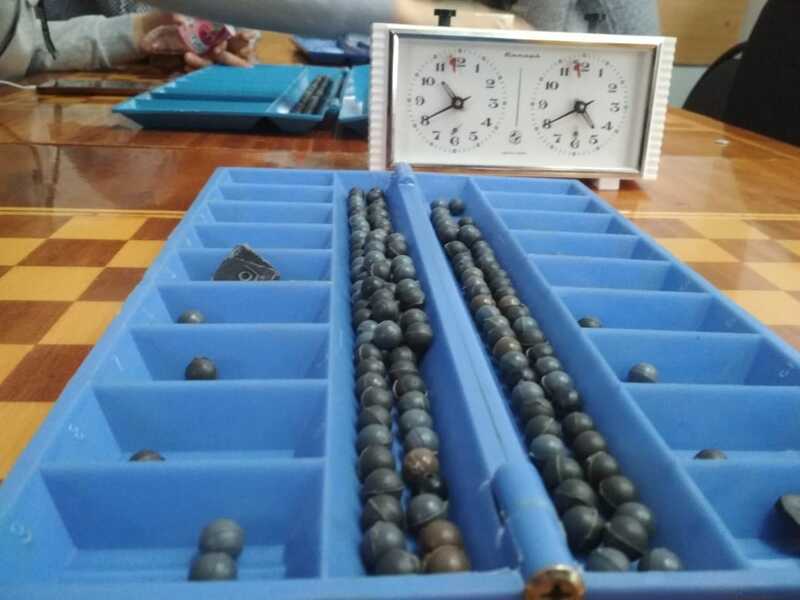 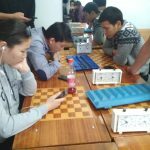 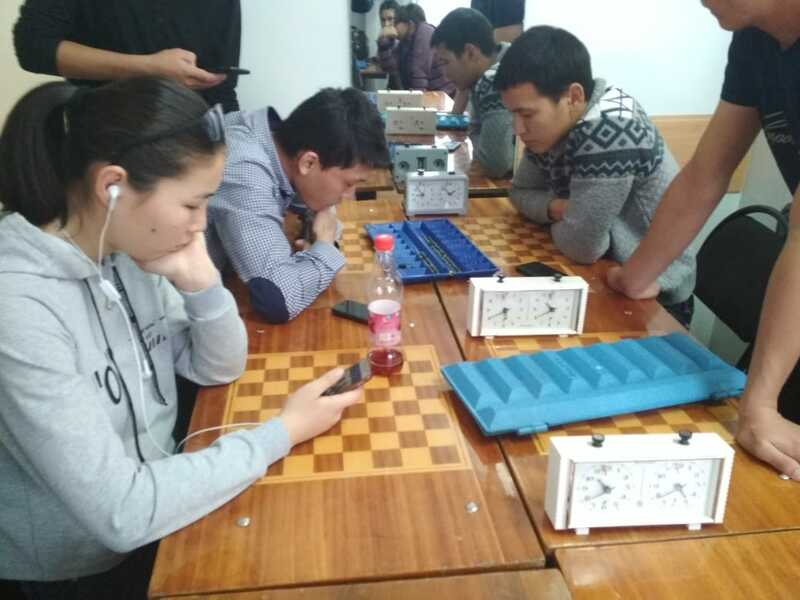 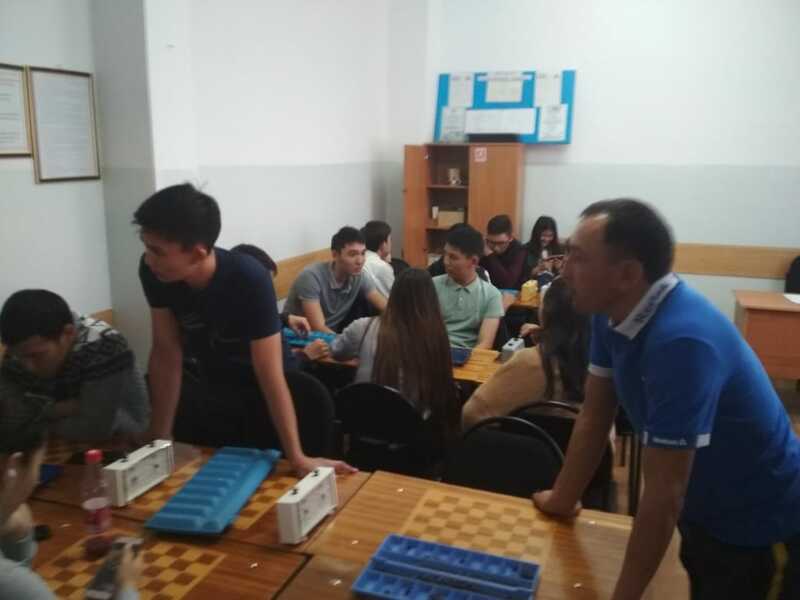 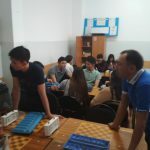 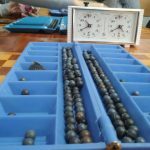 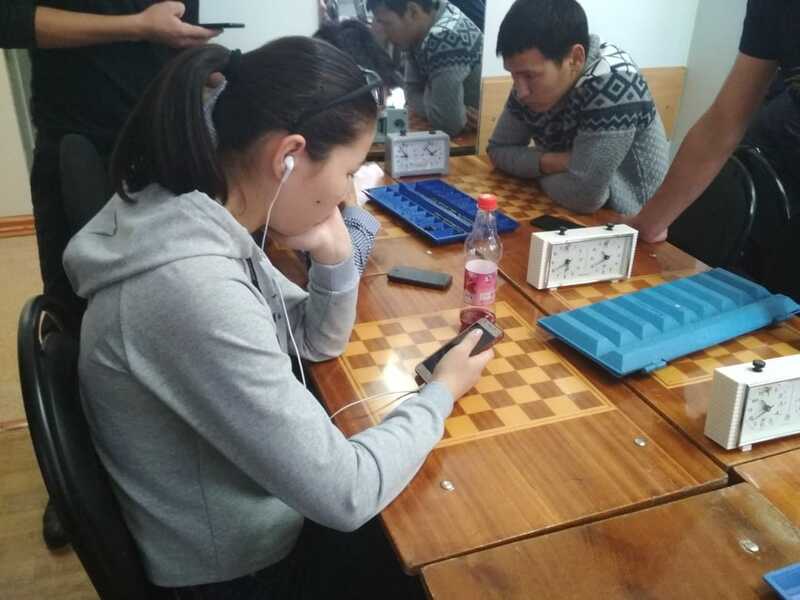 October 11, 2018 in the chess club of KSTU there were held competitions in the framework of the “Freshman 2018” Olympics on togyz kumalak. 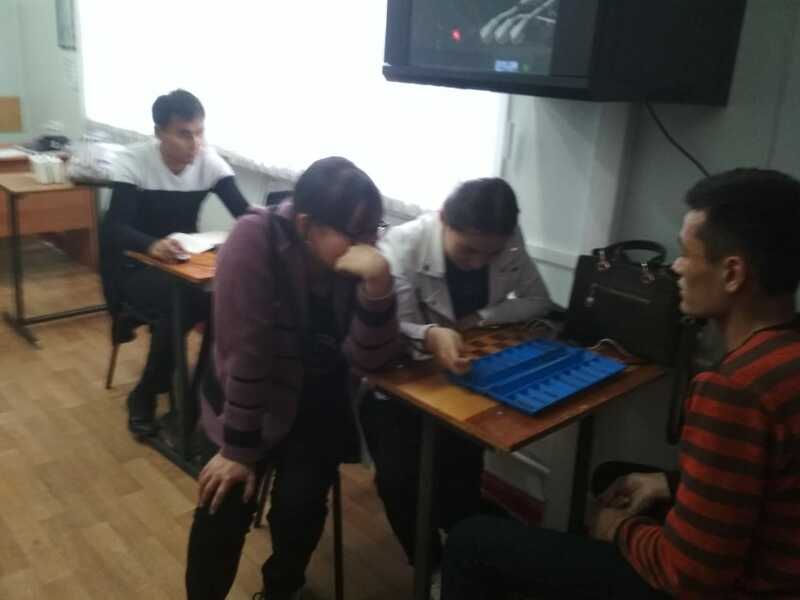 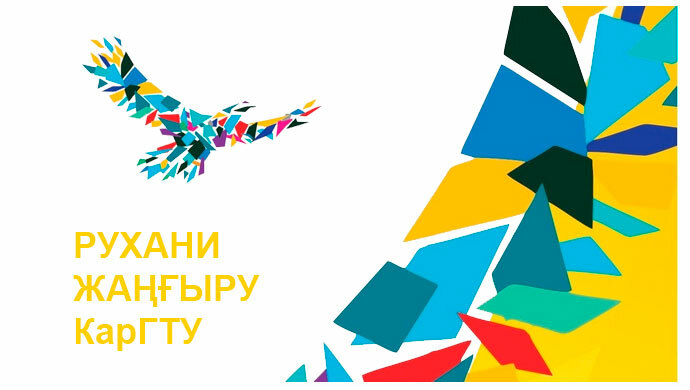 The tournament was attended by representatives of seven faculties.